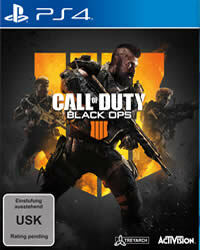 Treyarch has disabled 3 Maps from the Infected Mode playlist in Call of Duty: Black Ops 4 for the time being. An exploit gave players a big advantage. 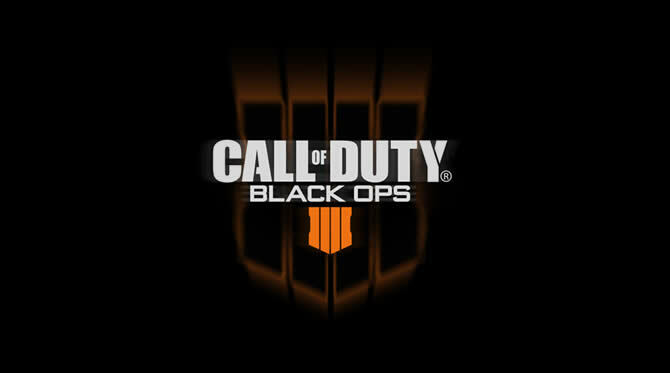 What did you remove in Black Ops 4? The maps Hacienda, Arsenal, and Frequency are temporarily no longer in the playlist of the Infected game mode. When you return is unclear. Which mode is it? Black Ops 4’s new Infected mode was added on Tuesday, April 9th. This is a multiplayer mode that lets two groups compete against each other. There are infected zombies on one side and soldiers on the other. The aim of the zombies is to infect all soldiers. If they do not do it within the given time, the soldiers win. Why was the exploit so serious? The community has already figured out how the glitch worked. By a combination of keys you can jump through certain walls or doors. As soon as there is news, we will tell you all about it. We hope Treyarch fixes the problem quickly and activates the maps again.